‘Cloud Atlas’ Opens October 26! Enter to Win Passes to the St. Louis Advance Screening! 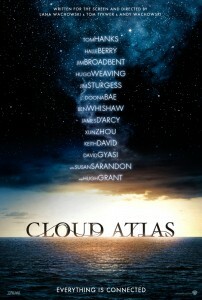 Cloud Atlas Opens October 26!